Passion at work is one of the four pillars of TestingXperts, and the same passion can be seen in the workplace environment. At TestingXperts, we believe that an employee’s workplace environment determines the quality of their work and their level of productivity. 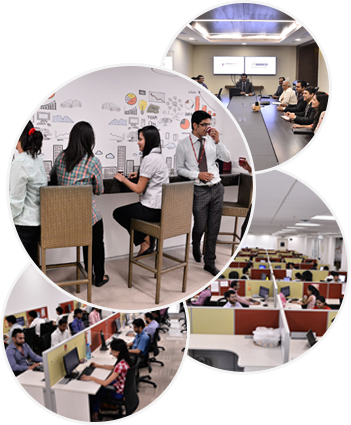 TestingXperts provides its employees with state-of-the-art infrastructure with all modern workplace facilities. We practice an open culture where individuals get the freedom to innovate and provide creative solutions to the problems our clients face. There are ample opportunities to learn, grow and enhance individual’s capabilities while working on challenging client engagements. 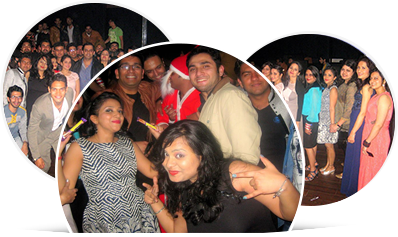 To rejuvenate our employees, various interactive fun activities are organized on a regular basis. To celebrate the diversity of our organization, we celebrate various cultural festivals across religions and race and still stay united as an organization. 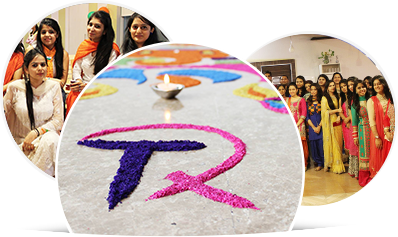 All the traditional and cultural festivals are celebrated at the office premises, be it Holi, Diwali, Christmas or New Year. Fantastic Friday is one of the activities / events conducted once in a month to revitalize the employees and have some fun, lighthearted conversations and boost team spirit. Seminars are conducted among the team to share the latest trends and technologies to keep them up to date amongst themselves. The culture at TestingXperts supports careers & personal development and promises constant growth.